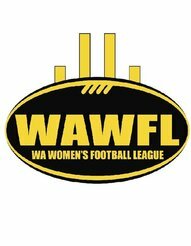 The 2017 WAWFL AGM will be held on Tuesday 14th November, 6:30-7:30pm at the Department of Sport and Recreation, Leederville. Job descriptions outlining the responsibilities and required competencies for these positions are above for your consideration. Anyone wishing to nominate for the above positions must complete and return the 2017 Board Member Nomination Form to secretary@wawfl.com.au by C.O.B Friday 3rd November, 2017. 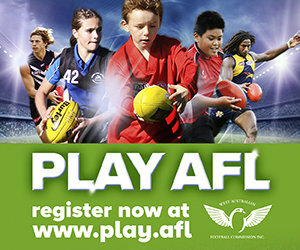 Please ensure you write on the form which Board position and portfolio you are nominating for. Any nominations received after this time will not be considered.